As well as optimizing your campaigns, you also need to think about improving the data in your subscriber database to maximize the gains you draw from it. If you didn’t read the previous post about increasing the value of your subscriber database here, have a quick read before moving on. We talked about how your subscriber list is a hugely valuable asset. As well as optimizing your campaigns, you also need to think about improving the data in your subscriber database to maximize the gains you draw from it. How can you build revenue? Having more knowledge about your subscribers will enable you to segment your list. 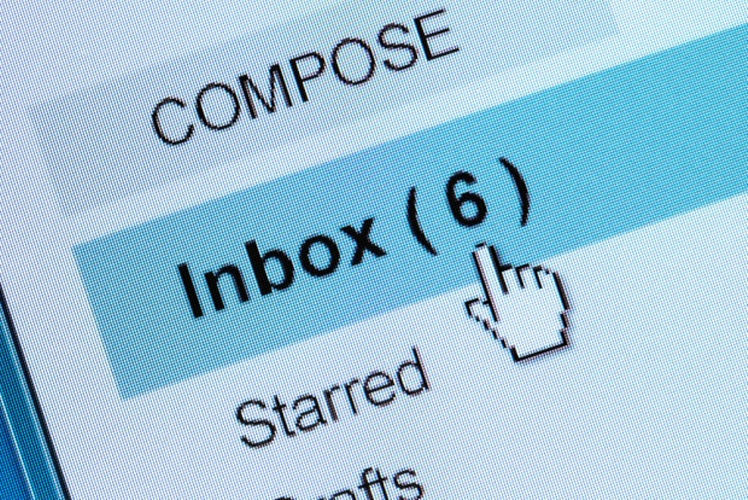 In a recent large-scale, cross-market study, list segmentation has been proven to be a highly effective technique for increasing your email metrics. You can segment your list in a multitude of different ways, but segmenting by customer interest is the most effective way of increasing clicks within your emails – by up to 88% compared to a campaign deployed to a non-segmented list. This, combined with an comparative increase of 6.5% to your unique open rate, means that a much higher percentage of your subscribers arrive on your site. Other types of segmentation exist that can all have positive effects on your metrics; such as segmenting by job title, zip code or customer type. Again, this underlines how important it is to build your database, not only in size but also in its depth. Qualifying your subscribers and understanding them is a solid path towards both revenue and ROI growth. Find out more about how you can really get to know your subscribers here.